1) Applied all steel frame structure, better-structure frame made it highly stable and high-precision. 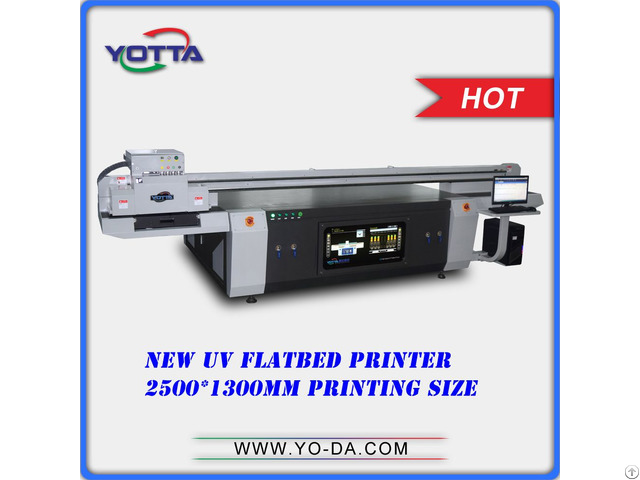 2) Equipped full aluminum alloy platform, made with imported processing equipment, deliver spectacular accuracy of every printer platform and outstanding durability. 3) Equipped high-speed mute imported screw, high precision low noise, wear proof and precise positioning. 4) Use imported servomotors, guarantee mechanical precisionand long duration. 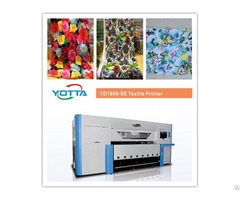 Also provide high resolution, accurate print position, high stabilization, long lifetime and less cost. 1.All the machine packed well in the standard of wooden case. 2.If the wooden case enter into your country need fumigation, we will arrange it for you. 3.CCC.CE.ROHS .If you need additional certification, please notify us. a. Warranty: one-year warranty and lifetime maintenance. b. Technical support: 7x24-hour telephone, online video technical support. c. workshop venue construction: planning and design of professional engineers, providing along the way. d. Operator training: training to customer operations personnel who will operate.